Drum roll please - for the second time in three years, Squamish is the best place to work, according to our own BCHH poling and BCBusiness magazine’s annual rankings. 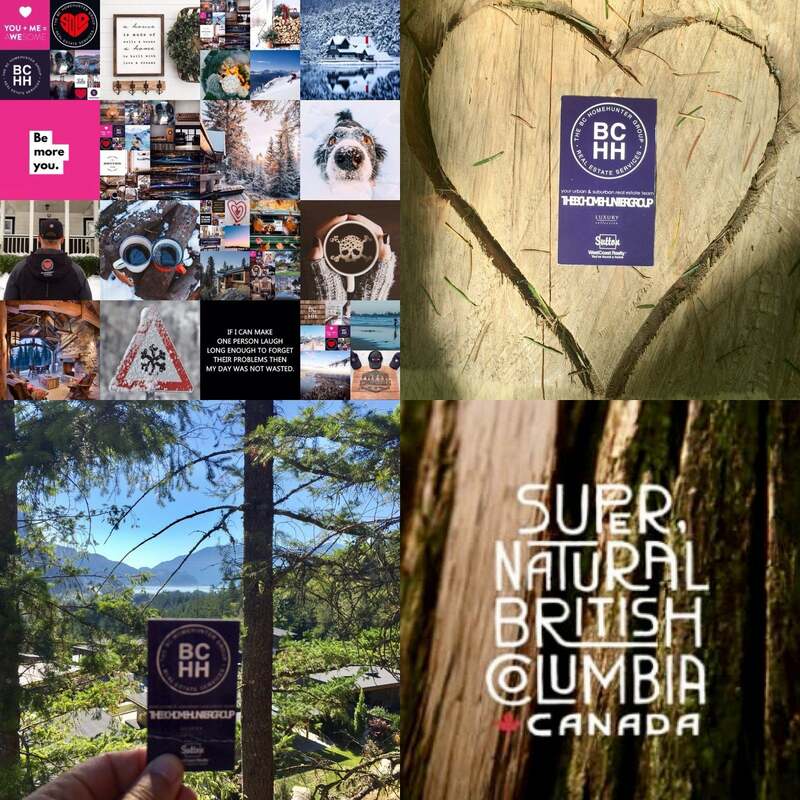 Squamish is in good company — other Sea to Sky communities rounded out the top three and we all know why - they are amazing west coast lifestyle communities to call home. Whistler took second place while the District of North Vancouver... read more. No one, including our real estate group "enjoy" discussing divorce, separation, break ups and the ensuing potential roller coaster ride - especially if there are little ones involved. However, if anyone in real estate can do it with heart it's our passionate experts, so hang on folks. Here is the truth about divorce & BC real estate. - Reasonable Doubt: Divorcing couples surprised by property divis... read more.